Why should only golfers get to enjoy some of the most beautiful grounds Arizona has to offer? 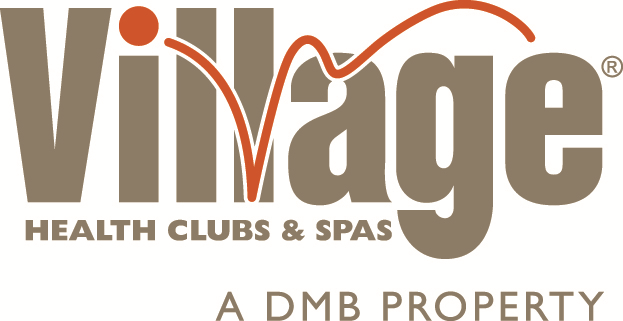 Join StartLine Racing, Troon Golf, TroonFIT Powered by UA and The Village Health Clubs as we take to the cart paths of three of the most prestigious golf clubs in the Valley for a 5K Run Series! A portion of all proceeds, and any/all additional donations made by our participants, will be donated to Phoenix Children's Hospital. 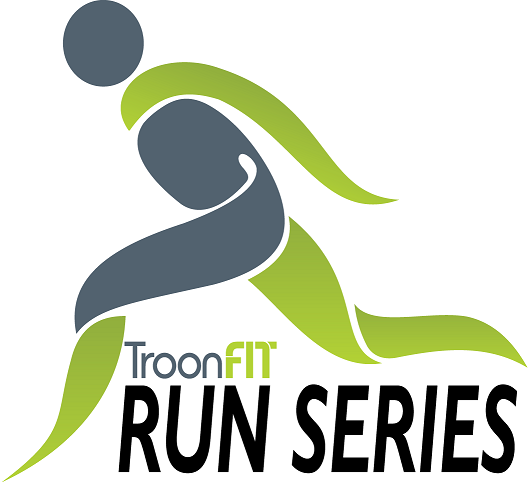 Don't forget about our TroonFIT Run Series Drawing! At each event all participants will receive 10 series points just for finishing the race. 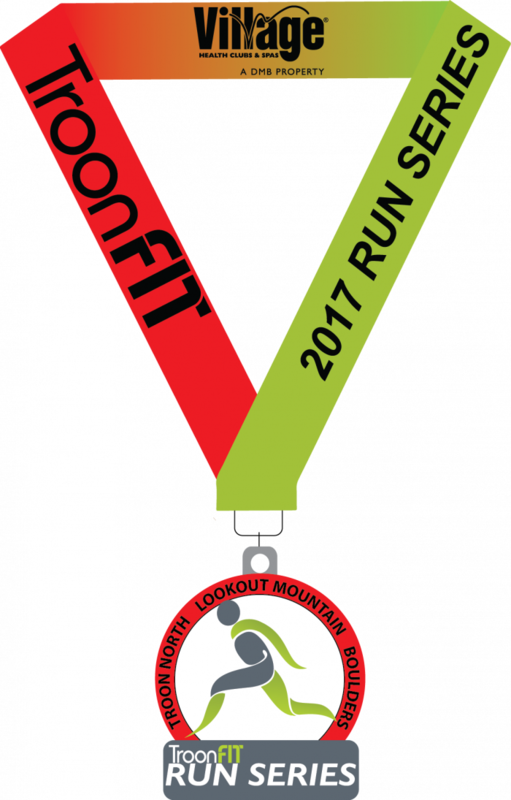 Additional points will be awarded for top 10 finishers of each gender and top 5 finishers in each age group. 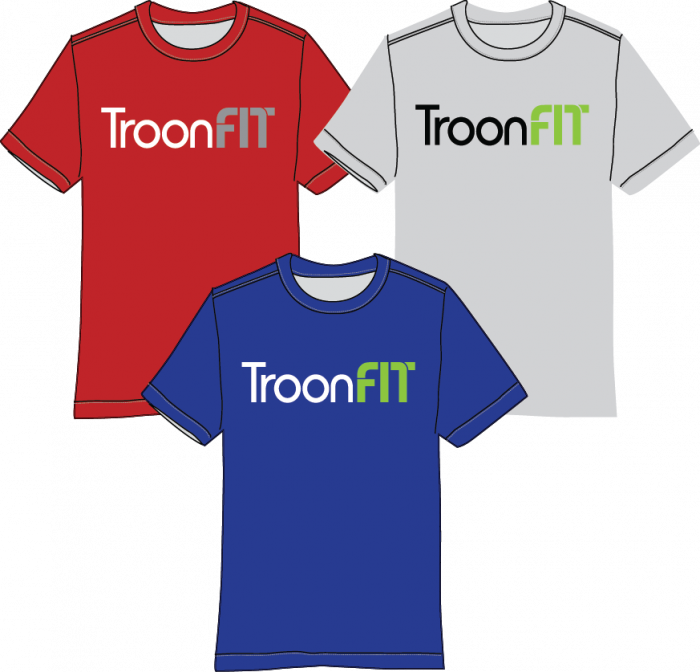 At the end of the series the top 100 point earners will be entered into a drawing with the chance to win amazing prizes from StartLine Racing, Troon Golf, and our other sponsors! Register now for the entire series and save! Check out the current Series Award Points here! To register by mail please complete and return our Mail-in Registration Form! Please make checks out to StartLine Racing.